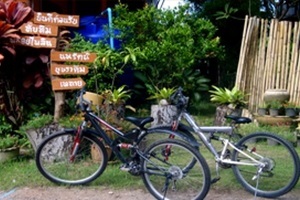 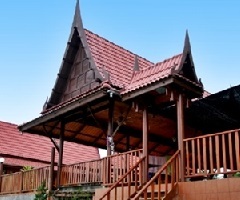 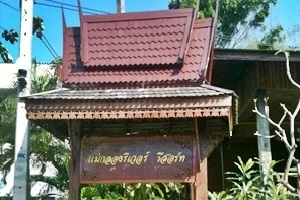 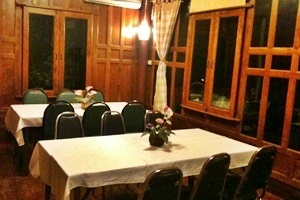 Maeklong River Resort Samut Songkhram Address : 6/7 Moo T.Tayhad A.Muang Samut Songkhram 75000 Thailand. 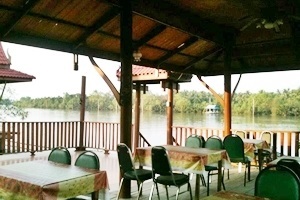 Welcome to Maeklong River Resort in the Mae Klong River Samut Songkhram Stlye Thailand Houses with ecological integrity surrounded by pristine nature life close the canal. 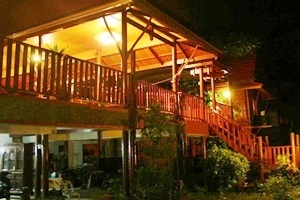 Ideal for relaxation both private families or groups we have many style for you to choose a style make your holiday is relax and happy as possible. 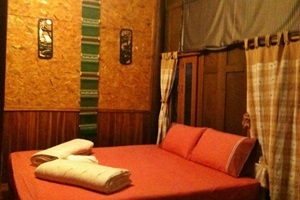 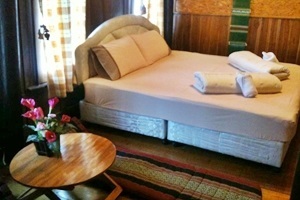 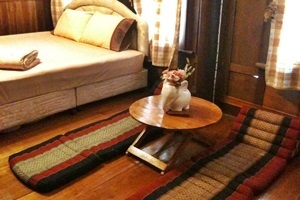 All rooms are equipped with TV, air conditioning and modern amenities.